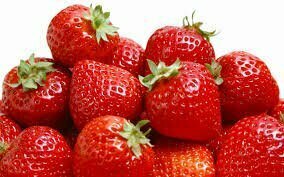 As fruits are beneficial for your health especially in the summer season they can also be used for external beauty. 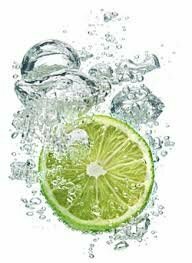 It is necessary to use the fruits treatment in summer because it reduces your fatigue and also keep your skin fresh in summer. It is not a difficult anyone can make it at home and apply it. Use of the natural treatment is much better than using chemical products that can damage your skin as well. So summer is here must try these some fruit treatment easily at home whenever you get free can apply. 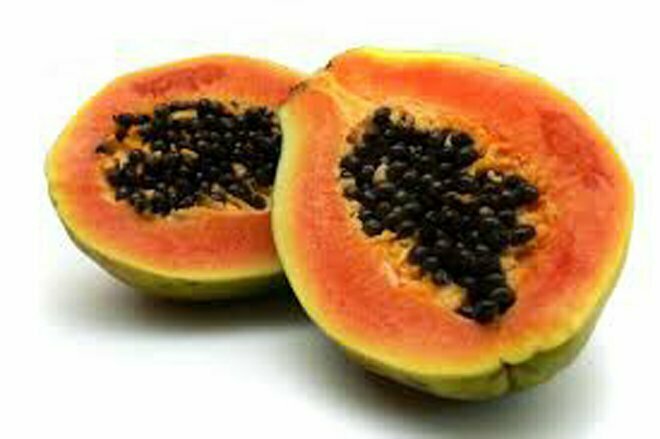 Papaya is very useful for the skin it helps to glow your skin naturally. iii. Mash 1/2 of a papaya into a paste. iv. When the water boiled then off the flame of the pot and steam your face minimum 5 minutes to 7-8 minutes but be careful about the temperature it should be bearable. vi. Do not take and apply mixture on a face till 5 to 10 minutes. vii. You can apply any good quality moisture after removing mixture. Lemon has the vitamin c that is very necessary element that makes skin fresh and also reduces the dull skin. Take a bowl and put all ingredients in it Mash together. Now you can apply it over the face after cleaning your skin apply it 10 to 15 minutes then remove it with warm water. 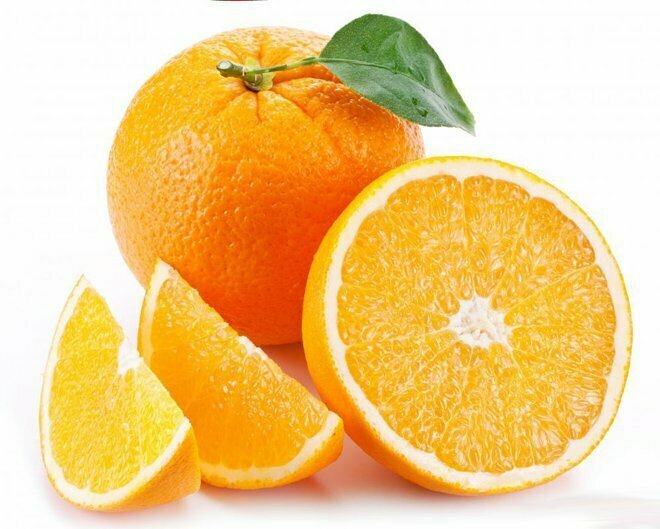 We usually waste orange peel but it can be used as a natural skin treatment .it remove the skin wrinkles and useful for dead skin. Mash together all ingredients in in a bowl then you can apply it over the face after cleaning your skin apply it 20 to 20 minutes then remove it with water. Make a smooth paste by mashing all ingredients together in a bowl. Apply over face and leave on for 20 minutes. Remove it by warm water.